A Disney Christmas is the BEST Christmas! 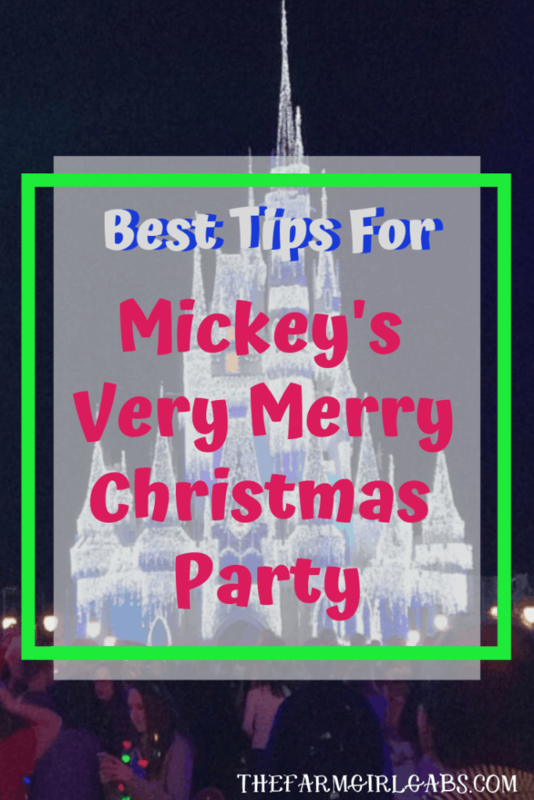 Here are some magical Tips For Mickey’s Very Merry Christmas Party. Mickey’s Very Merry Christmas Party is one of the most magical events of the year at the Magic Kingdom. Mickey’s Very Mery Christmas Party is a special ticketed event, held after hours on select nights during November and December. While Disney is ALWAYS magical in my opinion, this event has a little bit of extra pixie dust for scattered around everyone. Guests can experience snow on Main Street, enjoy special character meets, see Mickey’s Once Upon A Christmastime Parade and enjoy Holiday Fireworks in the evening. This event is not cheap, but you can purchase a ticket for this instead of a general admission ticket if you chose not to visit the park during the day. This is a great way to save money, experience something new and get a recharge out of some leisure time as you wait for the party to start. Here are some more great tips. 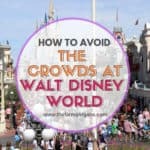 Enjoy smaller lines for attractions, free treats, and character meets by going on dates when a lower attendance is expected. Typically, these are weekdays that are farthest out from Christmas. A good hint is the ticket price. The cheaper the ticket, the smaller the crowd. The beginning and the end of the night are the best times to meet characters at their locations. That’s how you can avoid long lines. Jack Skellington will be dressed as Sandy Claws and his location is in the back of Fantasyland. He’s popular, so you should go to him first. Mickey and Minnie are in front of the park, as is the real Santa Claus, so you’ll want to meet them as the evening comes to a close. Try to time it after crowds have dispersed from the second parade. This parade will not perform for the general public until the week of Christmas, so it is an exclusive treat for party goers. The absolute best place to view the parade is from Main Street USA. The way the shops are lit up is so magical. The second parade is easier to get a good spot for, so I recommend hitting some attractions while everyone is planted for the first parade. A few words about desserts at this party. First, there are complimentary cookies stationed all over the park, as well as hot cocoa. The cookies are different at different stations, too. I recommend taking full advantage of these as you go around the park. Aside from these, there is a dessert party for an additional cost, which includes priority viewing of the Fireworks. There are also new holiday-themed treats for purchase at quick service locations throughout the park. I recommend skipping the dessert party. If you want to go the frugal route, you can just live on cookies for the evening. However, if you want to indulge in the other holiday foods on offer, I recommend that you forget about the cookies. Are planning on attendingMickey’s Very Merry Christmas Party this year? If you are, what are your favorite tips? 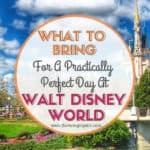 Also be sure to check out these Disney Packing Lists. 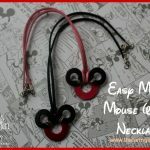 It’s a great resource for your Walt Disney World Vacation.